I got a chance to demo Apple’s new HomePod smart speaker. The $350 device went on sale Friday and will begin shipping February 9. In a short demo, HomePod sounds impressive, but had a few drawbacks: a hefty price tag, limited “smart” abilities, and a reliance on Apple Music. 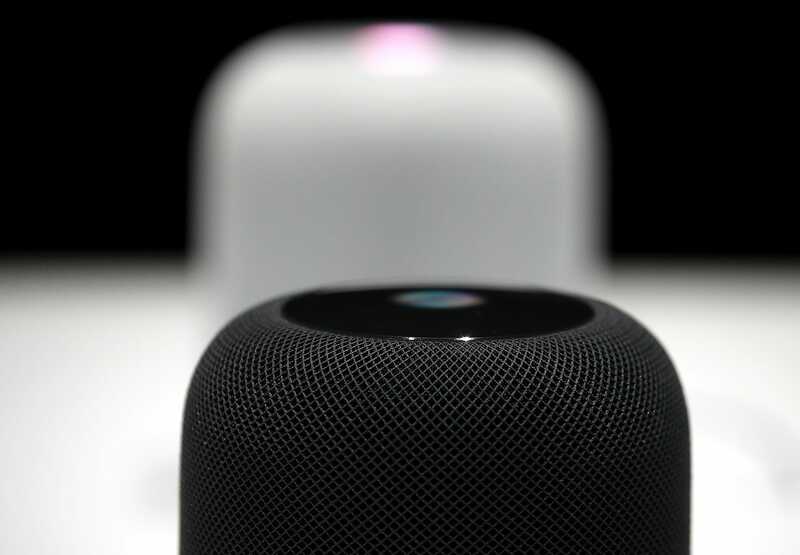 After spending an hour demoing Apple’s new HomePod smart speaker, I can say one thing with confidence: it sounds incredible.